Piano bench with storage compartment. 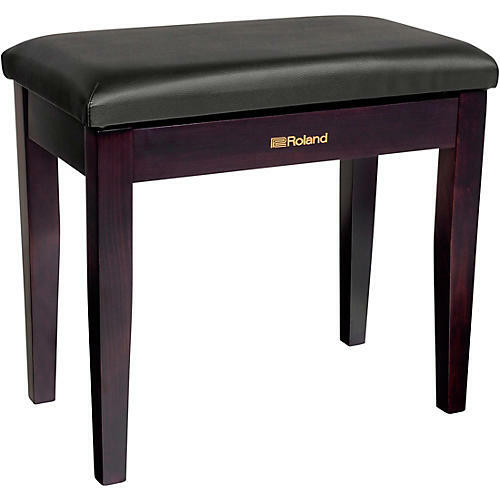 Piano bench with satin black finish. Also available in satin white finish (RPB-100WH). Order soon.